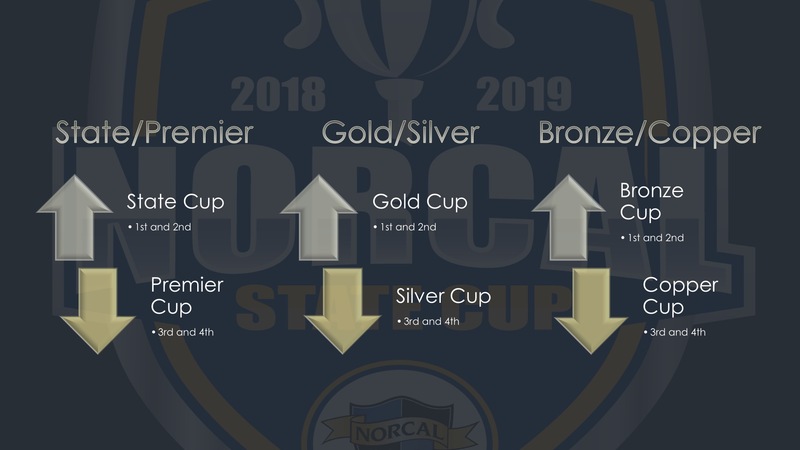 With close to 1,100 games this weekend, it’s all left on the line for teams that want to win one of the highest honors that NorCal Premier Soccer has to provide. Teams looking to qualify for the higher Knockout Phase division will need to finish in the top two of their four team Group, while the bottom two teams will enter the lower Knockout Phase division. Once Group Stage positions are finalized the next steps will be the NorCal State Cup Knockout Phase draw in January. The Knockout Phase will then resume in March as teams will look to win four knockout matches to qualify for the NorCal State Cup Finals on June 1 and 2 at Cosumnes River College.